She’s Your Ex, not mine. Exes can irritate, inflame, and annoy regardless of the season. Exes can make life difficult and uncomfortable. Exes can also cause a reaction that is not good. I was meeting with a divorcee and their new spouse. We were discussing some issues about the ex and the best way to address it. The new spouse made the comment “She’s your ex, not mine.” This was a profound comment. It was not shirking responsibility or even placing blame. It was a statement that you, as the former spouse, need to address issues head-on and in an adult like manner. Novel thought. Act like an adult. All too often, I see ex spouses acting like everything but adults. Petty arguments, meaningless games of one-upping the other and a general lack of care for the ex spouse can serve to harm the child. These are bad. Don’t do these things. 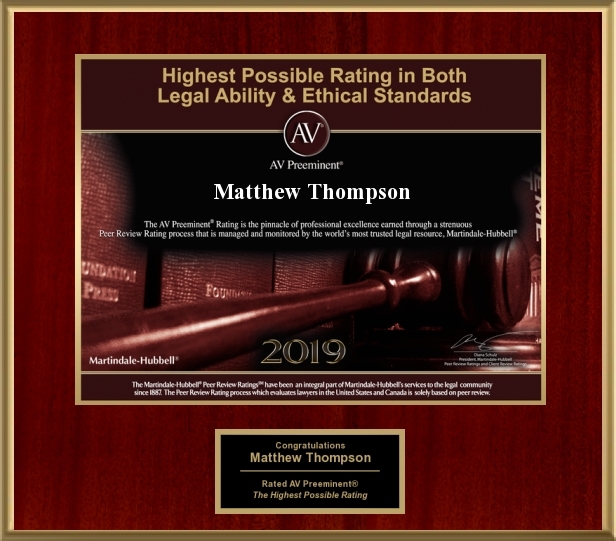 Matthew Thompson is a Child Custody attorney and encourages ex spouses to act like adults. Previous PostHappy Father’s Day!Next PostMississippi in the Spotlight; HB1523, Standing, and You. Awesome! Love reading your articles!